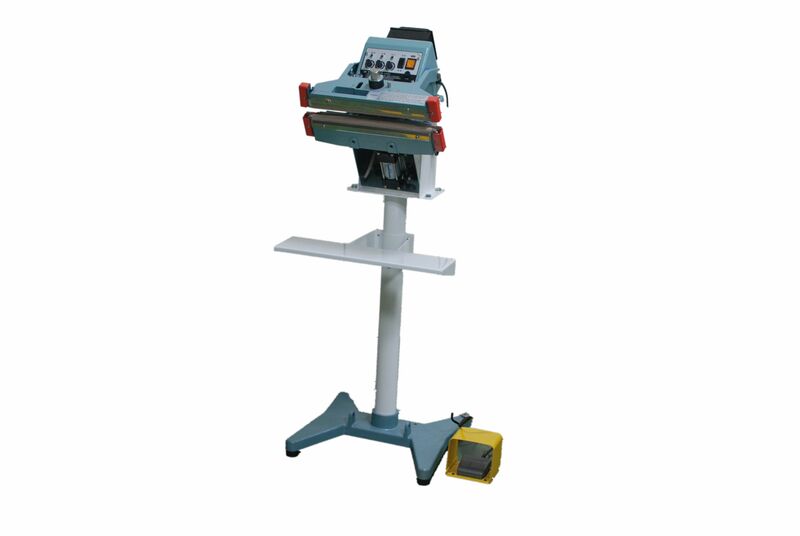 This automatic sealer is designed for vertical heavy-duty sealing; it can be collocated with conveyer or working table, to be linked to dosing and filling systems. Double sides sealing is suited for heavy-duty bags and wet or dusty bags. Vertical seals preventing loose products like powders and liquids from spilling when sealing.